Three racers at the Bonney Lake Triathlon today, 3 age group titles. Awesome work crew! Ché Acord, Leighton Overson, and Jessica Rogers all had fantastic performances and dominating age group wins. So exciting to see the end of the tri season peaking coming to fruition! Congratulations to Chris Lease and Joe Morelli for persevering through the rough swim and windy bike yesterday to both finish Ironman Arizona. They both executed great races in the tough conditions to finish strong with a smile. Doing a late season Ironman makes for a very long season, requiring a lot of discipline to press on when most athletes in the Northwest have long finished their seasons. Very proud of you guys! Going Pro and Negative splitting first 100 miler. Wow, to top off today’s results, Chris Hughes raced to an awesome 2nd place overall today at the Black Diamond Half Iron, a race he just decided to do yesterday. What a performance! It has been an extraordinary summer of racing for the squad. 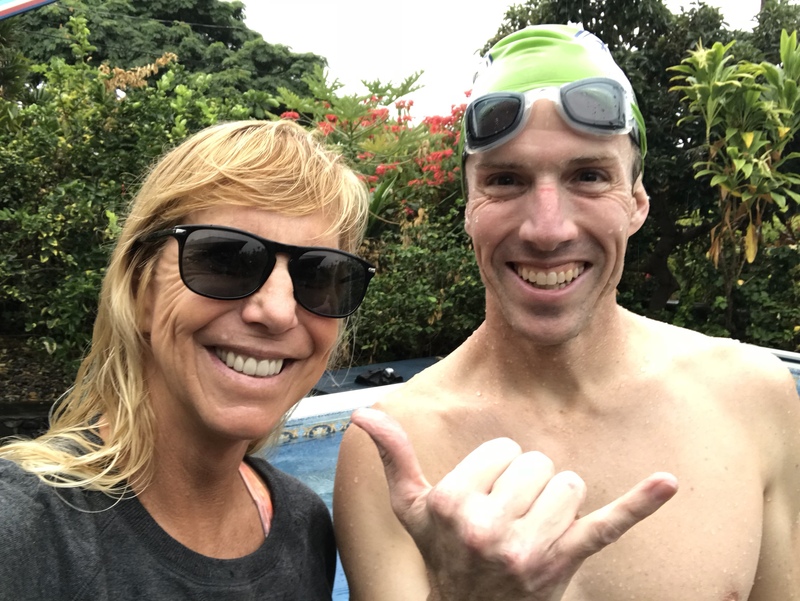 This coach has been quite busy with coaching, neglecting my blogging and race reports, but I plan to play catch up and highlight so many of the great performances that have happened since June. But first, a quick report from today’s racing at Lake Stevens.